Simply, explainer videos explain: their specific goal is to create understanding, often in an entertaining and memorable way. These short (60-90 sec) online marketing videos explain your company’s service or product and generally they are found on a company’s home page or a relevant product page. In a visual-centric world, video is a critical piece in your marketing arsenal. Why Make an Explainer Video? The script is the foundation of your explainer video and it needs to be solid. You can write the script yourself or get a production company to do it but either way you’ll need to answer some key questions to get to the crux of what your audience wants to hear. A call to action – what do you want people to do next? Keep it less than 120 seconds – the average is 2.7 minutes but many fall below 90 seconds. Have a call to action at the end – what action do you want your audience to take? Live action videos simply use a live video, recorded on a video camera with real people. Live action works well for businesses that sell a physical product, space or people-centric services. Live action can of course be mixed with animation, which can sometimes give the best of both worlds. Animation is a popular format, particularly for service industries or intangible technology products like software. There are many types of animation including 2D, 2.5D and 3D. 2D is relatively low budget and easy to make. 2.5D is a combination of 2D images and 3D objects in the same platform and is consequently more complicated and demands a higher budget. 3D offers fantastic standout but can be expensive and more time consuming to create. Animated explainer videos allow for more creativity than other formats, and can be easier to edit or update when you want to make future adjustments (not always!). A whiteboard explainer video has historically been popular with start ups. The concept is that the animation is hand drawn on a whiteboard using a sequence of images and text. With a talented illustrator, this format is pretty easy and quick to create and therefore relatively low cost. Stop motion is an animation technique that photographs objects as they are moved in tiny motions that, when put together, create the illusion of movement. It can be incredibly time-consuming! Infographic videos provide a graphic representation of data and information. If you need to present a lot of information and statistics then this is one of the best types of videos as you can present dense information in easy to understand formats. Use a professional, end of story. Voiceover artists do it for a living and have the polish and delivery you need. Usually you research the music after the video is complete. Don’t take this task lightly, music is a powerful communicator and will impact the tone, pace and emotion of your video. People want to be entertained and while it’s important to create a video that resonates with your audience, make it interesting. 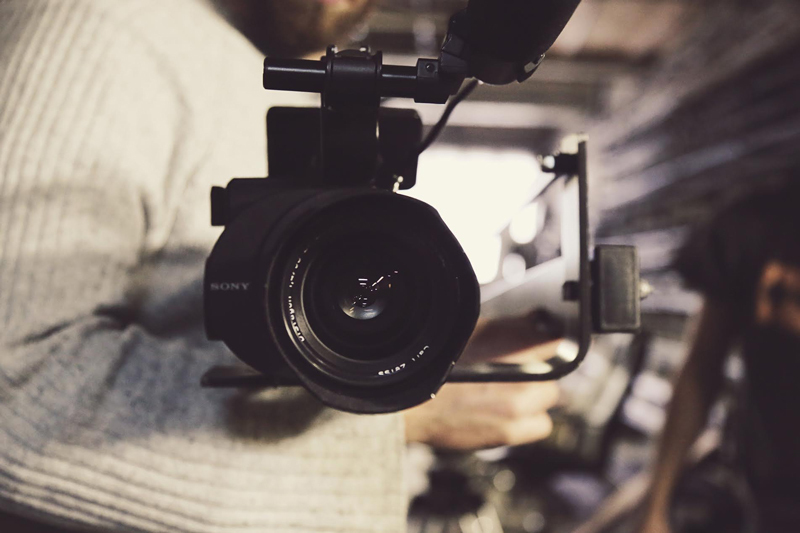 Video is a powerful medium to help people connect with your brand in a far shorter timeframe than the written word could. You Have a Great Explainer Video, What Next? Select a video host such as YouTube or Vimeo – the decision will depend on your overall channel strategy. Integrate it on your website. Most put it front and centre on their homepage but just make sure you plan your page and content around it so it creates a great user experience. Leverage it. Your video isn’t going to share itself so get it out there on your various communication channels such as your newsletter, blog, social media and email signature to name a few. Thinksmart Marketing help organisations develop and execute strategy-led marketing across content, digital, brand and product to bridge the gap between sales and marketing to deliver sustainable business value, revenue and customer growth.